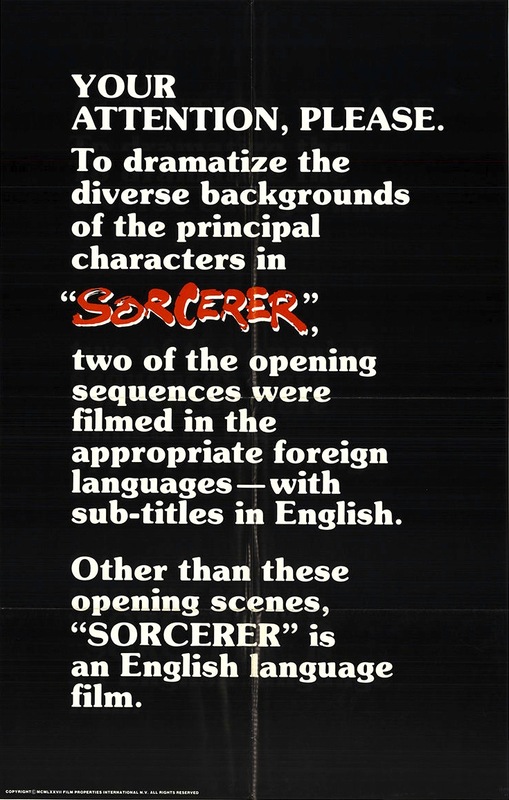 Poster Gallery | The Sorcerer Blog. 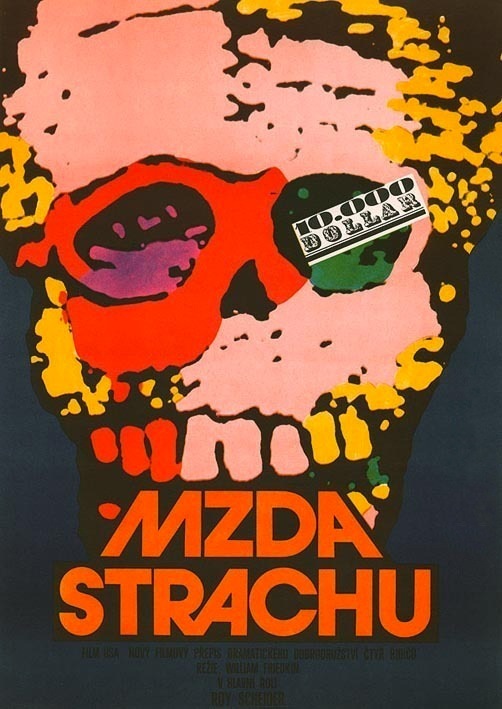 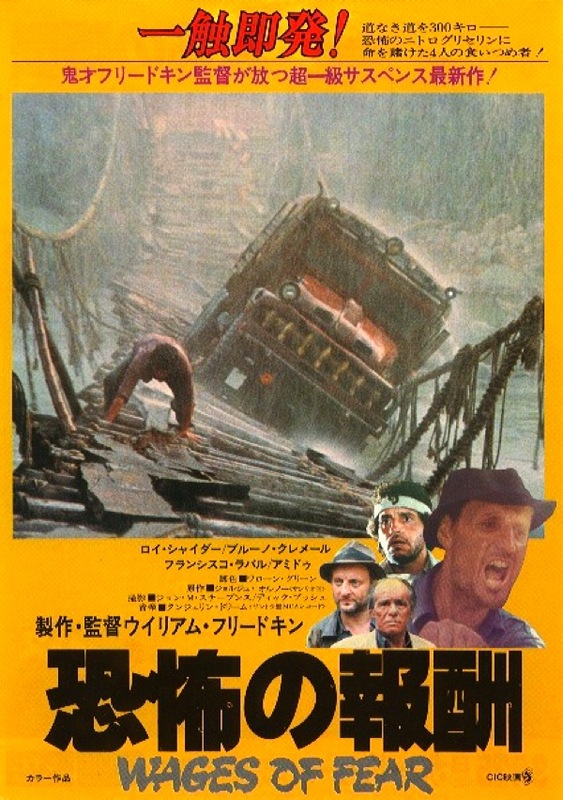 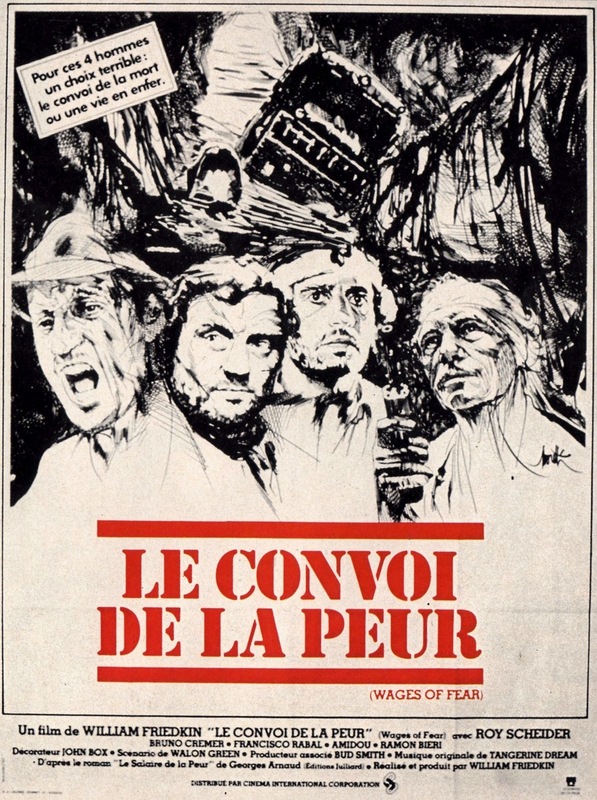 US one-sheet, Style C (subtitle “apology”). 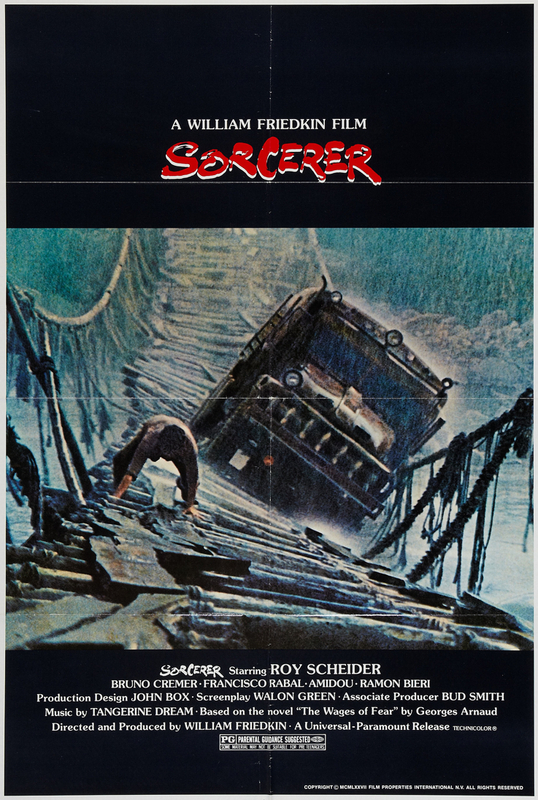 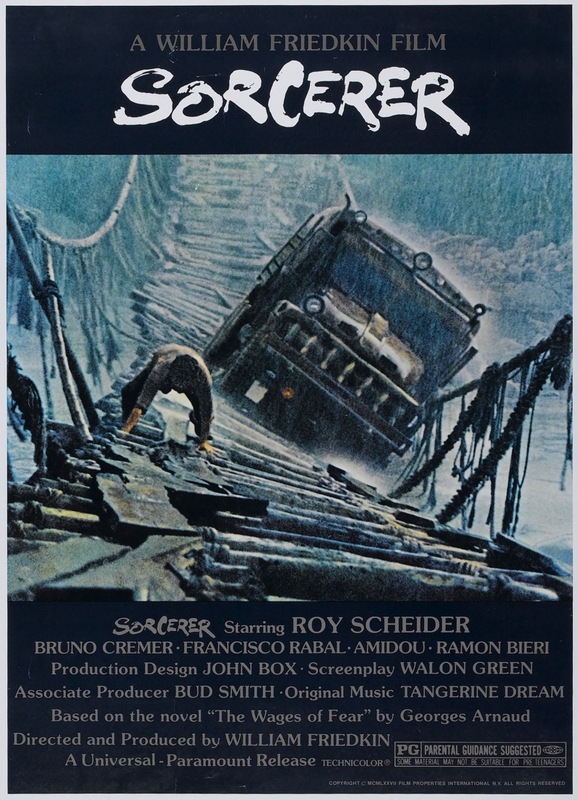 http://www.movieposterdb.com/movie/0076740/Sorcerer.html will bring you to a poster data base – I see at least two new ones. 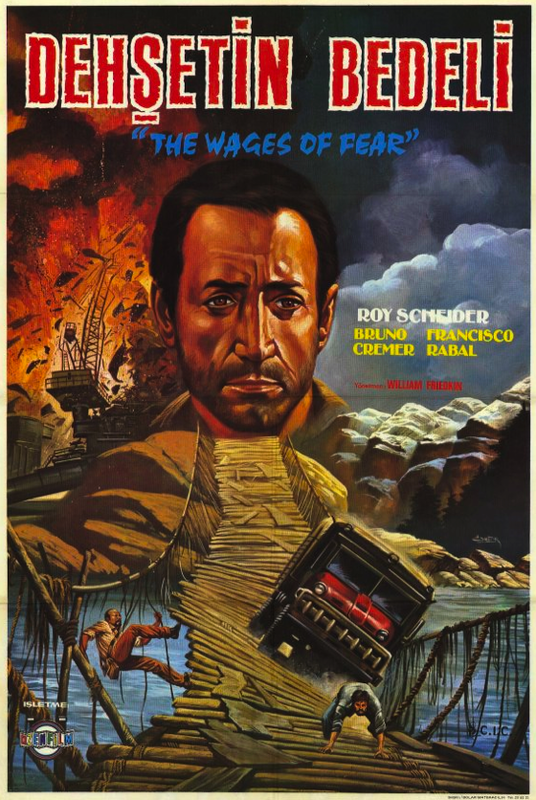 Good stuff there.